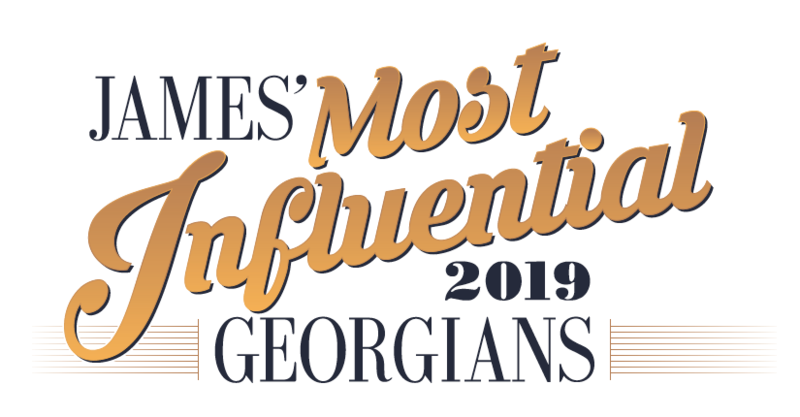 For the second consecutive year, JAMES’ Most Influential Georgians includes Augusta Metro Chamber President & CEO Sue Parr. Each year, JAMES Magazine publishes a roster of major business, political and media players from across the state of Georgia. Sue Parr has been involved in chamber work for over two decades, and has held the position as President & CEO of the Augusta Metro Chamber of Commerce since 2005. She has received both a Certified Chamber Executive (CCE) and an Institute for Organizational Management (IOM) designation and serves as Chair-Elect to the Georgia Association of Chamber of Commerce Executives serving a membership of over 150 chambers across Georgia. The Augusta Metro Chamber of Commerce is the largest business membership organization in the area, and membership is open to all businesses and organizations interested in enhancing the overall growth of the Augusta Region. The mission of the Augusta Metro Chamber is to lead the business community by serving as its advocate, promoting our region, enhancing the business climate, and promoting quality membership programs and services. To learn, visit AugustaMetroChamber.com.